windows and siding. Improve efficiency, value, and comfort. 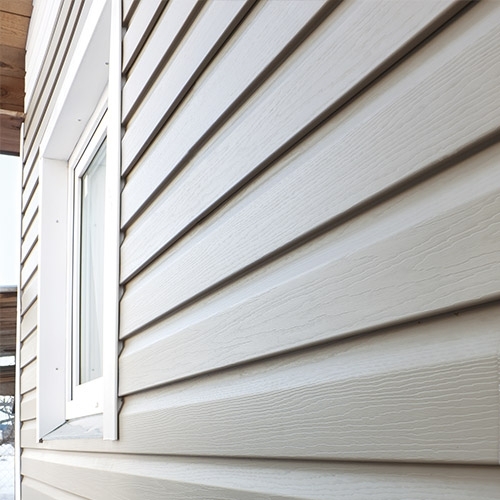 Give us a call to invest in new windows and siding for your home or business. Choose from a variety of styles, sizes, and brand names to ensure you always get the look and feel you desire.